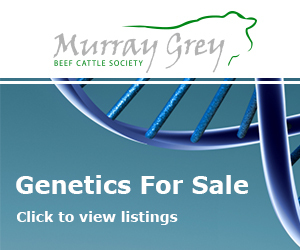 Murray Grey GROUP BREEDPLAN is the genetic evaluation system currently adopted by the Murray Grey Beef Cattle Society. 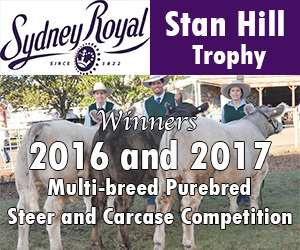 BREEDPLAN is a modern genetic evaluation system for beef cattle Australia which uses the worlds most advanced genetic evaluation system (based on Best Linear Unbiased Prediction (BLUP) technology) to produce Estimated Breeding Values (EBVs) of recorded cattle for a range of important production traits. BREEDPLAN EBVs take the guesswork out of selection decisions by providing beef producers with an objective assessment of an animals genetic potential. It offers the potential to accelerate genetic progress, tighten up breeding operations, improve productivity and increase prices for cattle sold for breeding and slaughter. 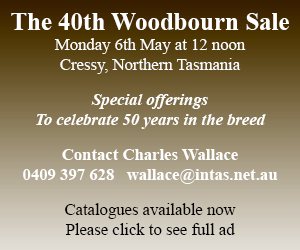 Murray Grey selection indices are calculated for three market specifications, namely, Long-Fed, Supermarket and Heavy Grass Fed. These Indices relate to typical self-replacing Murray Grey herds in temperate Australia targeting these specifications. Vealer Terminal Index ($) – Estimates the genetic differences between animals in net profitability per cow joined for an example crossbred commercial herd (ie. 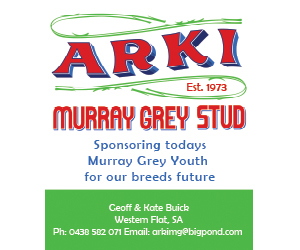 using Murray Grey bulls over British bred females) targeting vealer production. Vealers are finished on grass and marketed at 365 kg live weight (average 200 kg HSCW and 9 mm P8 fat depth) at 10 months of age. Daughters are NOT retained for breeding and so no consideration is given to maternal traits (ie calving ease daughters, female fertility, mature cow weight). 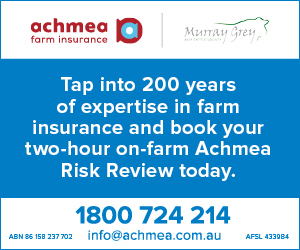 Supermarket Index ($) – Estimates the genetic differences between animals in net profitability per cow joined for an example Murray Grey commercial herd targeting production of steers for the domestic supermarket trade. Steers are either finished on grass, or grain fed for 70 days, and marketed at 470 kg live weight (average 260kg HSCW and 12mm fat) at 15 months of age. Daughters are retained for breeding. Further expansion and development of the EBVs that are available on Murray Grey animals is likely to continue in the future. 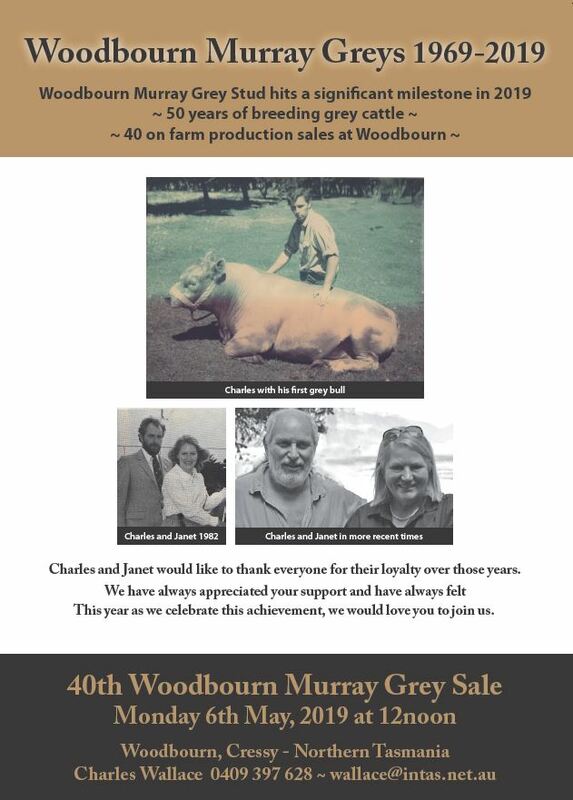 At The Murray Grey Society we also promote crossbreeding and the benefits of the Greyman bulls Australia.